Six agricultural entrepreneurs are today competing for a game changing investment to transform their business. Launched by Farmers Guardian’s parent company AgriBriefing in 2015, the competition invites agricultural entrepreneurs to pitch their business ideas to our panel of industry judges and potential investors. 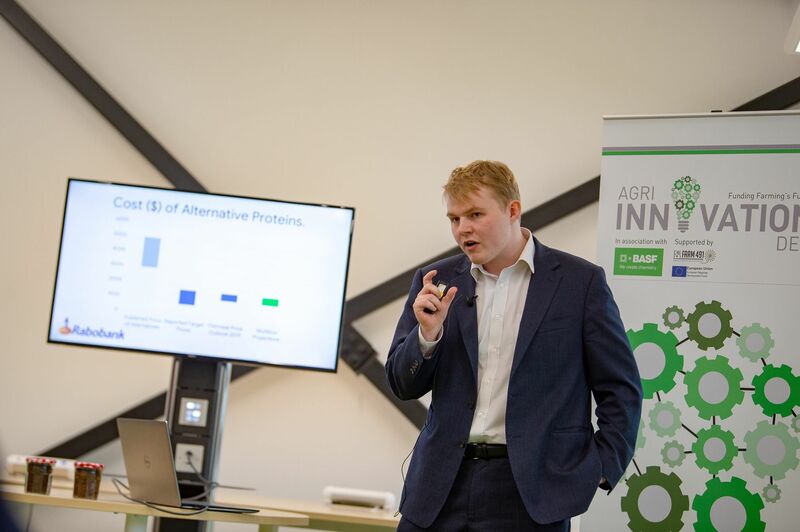 Six overall finalists will each win a unique agri-marketing and business advice package, worth more than £6,000, plus a chance to access a multi-million-pound funding pot to facilitate investment and acceleration of their business growth. For the first time, the competition is being sponsored by BASF, and the company’s head of customer strategy Ben Miles says the business is delighted to be on board. Mr Miles says: “For our business, innovation is at the core of everything we do. 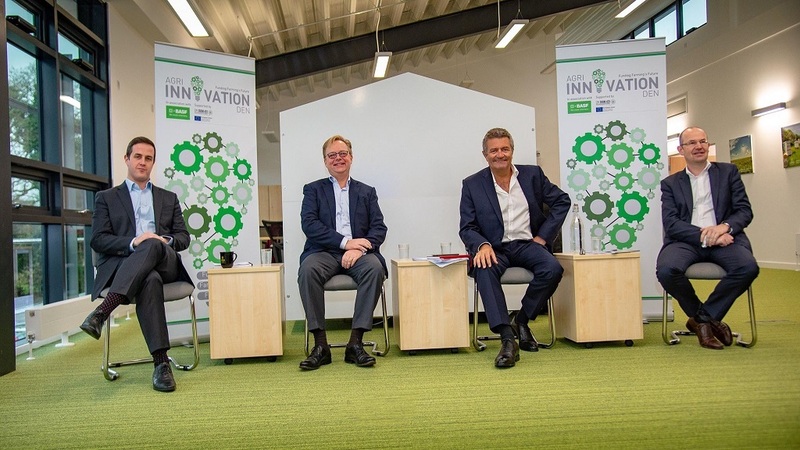 “Whether it is developing novel crop protection solutions to help meet farmers’ challenges, or developing digital agriculture solutions which help farmers target inputs more effectively, it is really critical innovation continues to drive agriculture. FG editor Ben Briggs says: “The speed of technological advancement is changing the face of agriculture and giving rise to a new generation of agri-tech businesses and entrepreneurs. The day is being held at the Agri-Innovation Centre at Farm 491 who are also supporting this year's initiative.